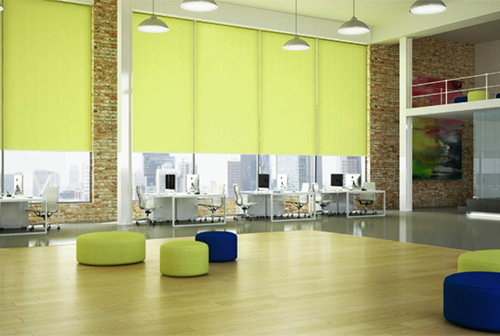 Our experts work with all industries to provide commercial and Domestic blinds solutions. 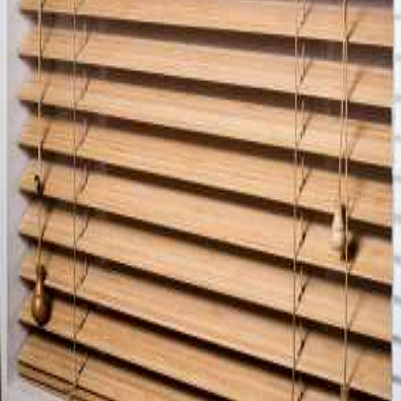 We supply the finest of blinds window treatments and experts in providing office and home blind solutions. 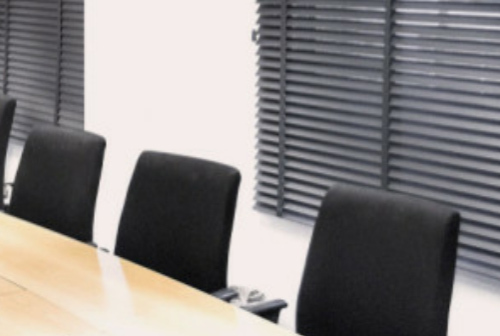 Commercial Blinds in Scotland are the main blinds supplier covering all areas of Scotland. No project is too large or too small. 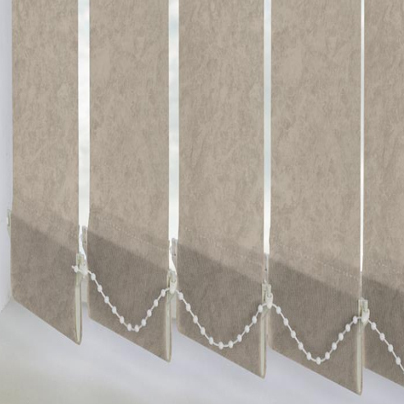 As blinds experts we are the first call for commercial and domestic window blinds for commerce. 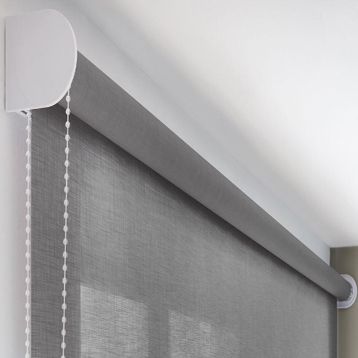 Working with , schools, hospitals, offices, building contractors, hotels, commercial interior designers, homes and other specialised applications in the UK. 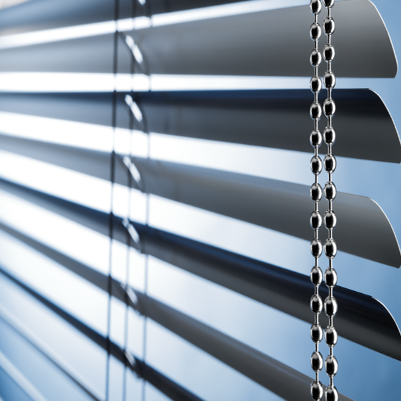 We are specialists of vertical blinds, roller blinds, venetian blinds, printed blinds and other commercial and domestic window blinds. 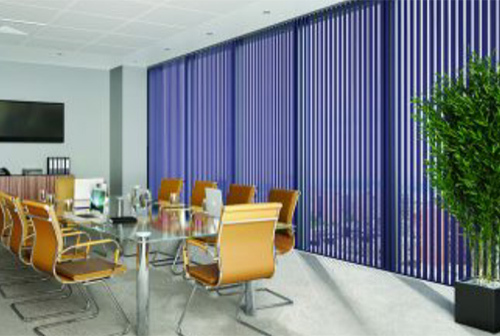 We have worked on a wide range of blinds installations for offices and other commercial buildings. 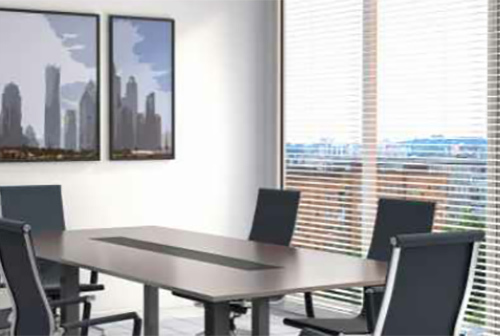 Commercial Blinds Scotland have a team of expert advisors who will discuss your requirements assess the size, type of windows and purpose of the rooms to provide a solution that meets your exact specification.